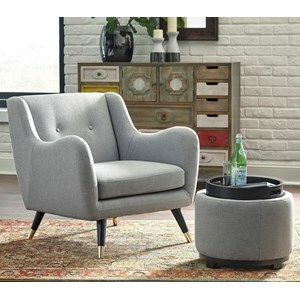 A dramatic modern wing back silhouette with line-tufting and canted tapered legs with gold finish end caps pull together a mid-century inspired design. Any of the fun fabric options are sure to make it a standout accent piece in your decor. 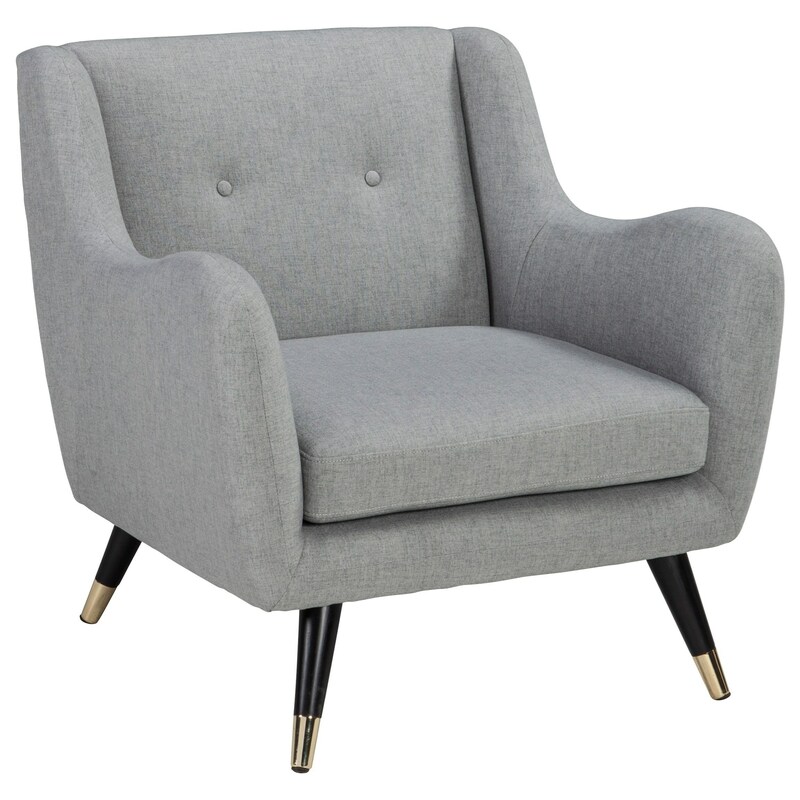 The Menga Mid-Century Accent Chair with Canted Legs by Signature Design by Ashley at Value City Furniture in the New Jersey, NJ, Staten Island, Hoboken area. Product availability may vary. Contact us for the most current availability on this product. 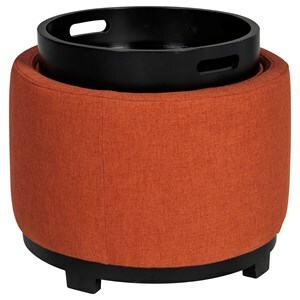 Browse other items in the Menga collection from Value City Furniture in the New Jersey, NJ, Staten Island, Hoboken area.